Build your community, share your work, and commemorate your art. Your art is unique, and that gives it value. Capture some of that value in a unique digital coin you can share with your fans. Allow your fans to collect your coins, comment on your art, and share it with their friends. Your fans will get real value out of a unique digital collectible. Blockchain is the next internet – artists that adopt it early will reap the benefits of exposure to massive new audiences. Art.Kred makes that easy. Upload your art, add a description and links to your portfolio, and decide how many copies to make. Send your limited edition coins to your fans and friends. They’ll get an email and you’ll get notified when they accept! 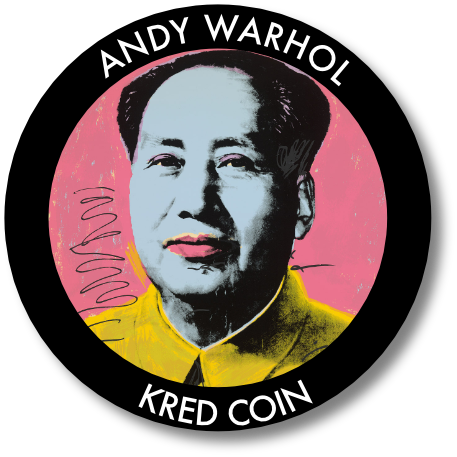 Each coin is uniquely minted on the blockchain, so just like a piece of art, your coin has a unique identity and value. Sign Up Today To Start Creating Or Collecting! [fa icon="plus-square"]What is a Digital Collectible? Like traditional collectibles, the value of a digital collectible is in its ability to be distinguished, or unique. In order to do so, digital collectibles are created, identified, and transferred, as a unique token. They cannot be divided, and represent one unique asset in its entirety. 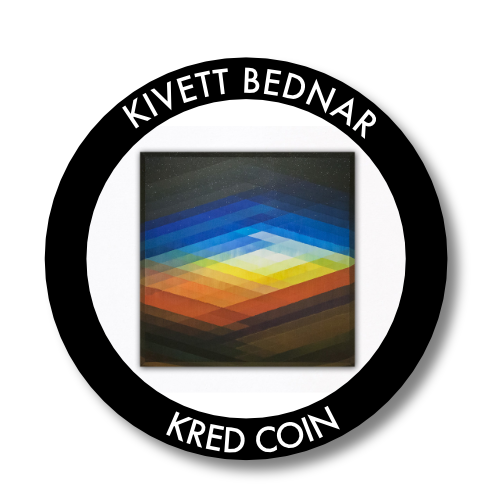 [fa icon="plus-square"]What is an Art.Kred Coin? 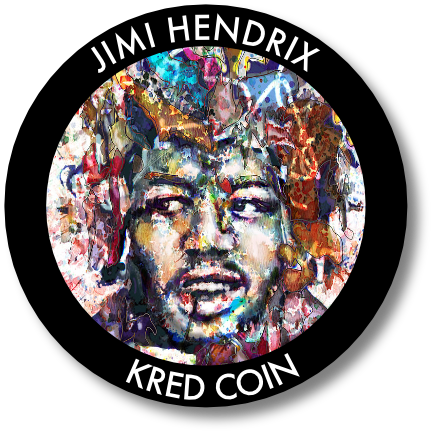 An Art.Kred Coin is a our standard for digital collectibles. [fa icon="plus-square"]How do I give my Coins to my fans? After you create a coin, you can enter the email addresses of your friends and fans. They’ll receive an invitation to collect your coin and you’ll be notified when they do! You can also share your coin link and fans can request a copy of your coin directly. 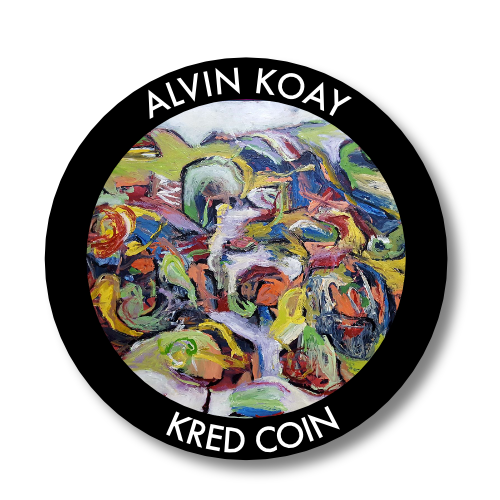 [fa icon="plus-square"]Why would my fans care about owning an Art.Kred Coin? Your fans get a limited edition commemoration of your art. It allows them to be a collector of your work and show their appreciation. It also allows them to discover other similar art, connect with your other fans, and participate more deeply in your community. 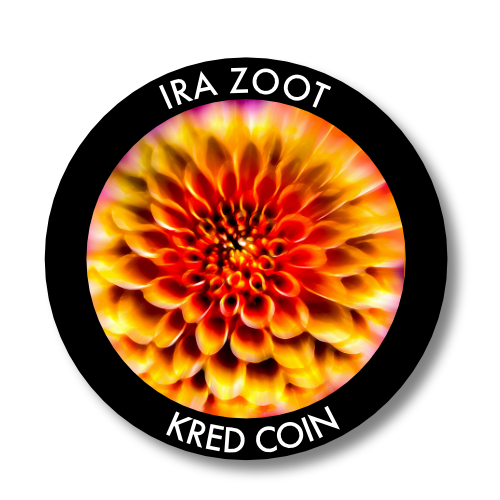 [fa icon="plus-square"]Do I need to give my art away if I make an Art.Kred Coin? Nope! When you upload your art, you maintain complete ownership. 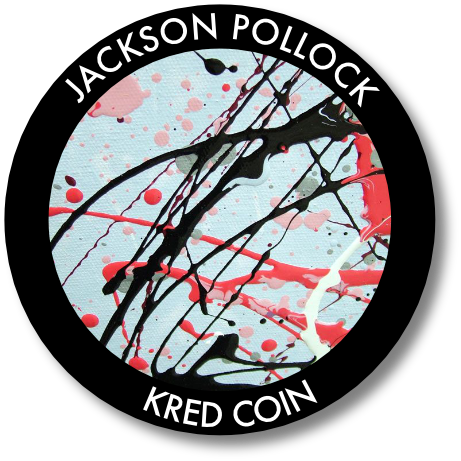 The coin itself is a new digital item, generated from your art. Think of it as a print, but more collectible and easier to manage. [fa icon="plus-square"]What does it mean that my Coins are recorded on the Blockchain? Thanks to the blockchain, and distributed ledger technology ownership of your digital collectibles can be traced, verified and recorded on an immutable ledger. This means that their creation, unique identifiers, and ownership is not only traceable, but also verifiable. There can only ever be one owner of the coins you give away at any one time. 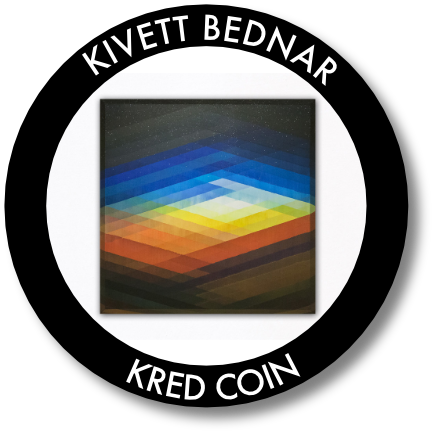 [fa icon="plus-square"]How much does it cost to create an Art.Kred Coin? 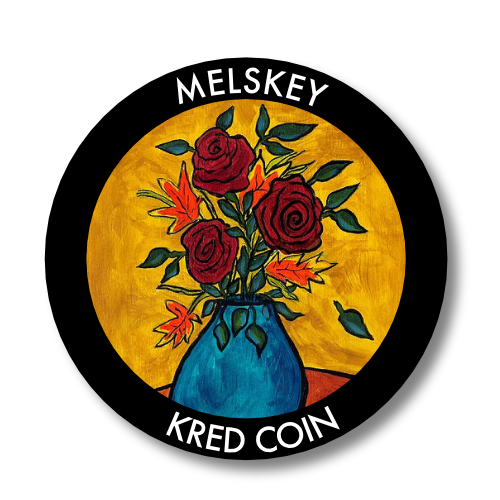 For a limited time, we’re letting new artist to the Art.Kred platform create their own coins for free! Just click the message box in the corner and we’ll get back to you!